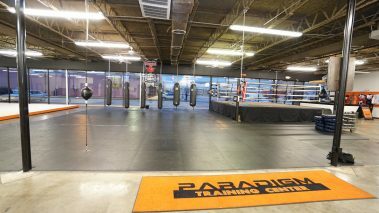 Host your party or special event in Houston at Paradigm! 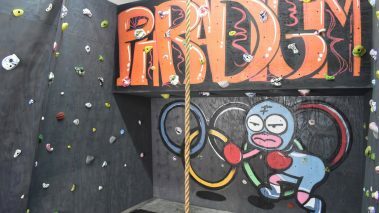 Paradigm is the perfect place to celebrate company achievements, show appreciation, boost morale and get everyone together for a few hours of fun. We offer customizable, affordable packages for any size group, and we’ll help you do everything from set-up to managing the details while you’re here. We open the doors 30 minutes before your scheduled time to allow for set up and/or mingling. Looking for a fun and unique way to celebrate your child’s party? 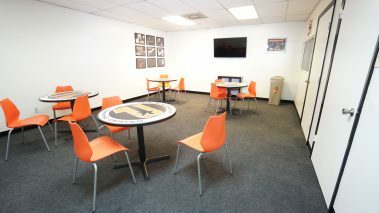 Hosting your child’s party at Paradigm is the experience for you! With optional additions such customized workshops and games, a party at Paradigm will be an unforgettable experience for you and your guests! Let us handle the catering for you from pinks pizza to BBQ, we can coordinate your catering needs. You can bring your own, or we can have a pinata made custom just for you!